Can anyone stop Nick Jonas? After dazzling us all with ‘Jealous’ he’s back with another hit destined for chart greatness. 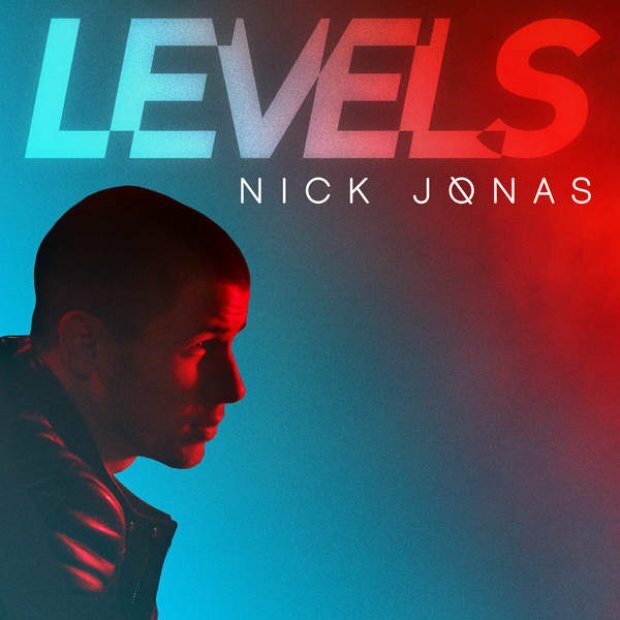 The die-hard Nick Jonas fans are getting exactly what they want with this new single. Catchy rhythms, a chorus you can't help but dance to and a music video showcasing the pure sexiness that is Nick Jonas. The US star's single 'Jealous' debuted at No.3 back in April 2014, losing out on the top spot to Jess Glynne and Stevie McCrorie.